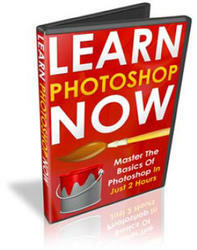 Photoshop CS has a Photo Filters effect hidden in the Image > Adjustments menu. It's primarily of use to photographers who want to apply familiar filter effects to their image, rather than use the program's color correction facilities. Or, it can be used to quickly add filter-like color for special effects. For example, films are produced (even today) balanced for a particular kind of light source. The most common films are designed to produce accurate colors when exposed under daylight illumination, but a few professional films are balanced for the much more orange light produced by incandescent lamps. Back in the olden days, most photographers owned a set of filters that would convert one kind of illumination to the other (at the cost of an f-stop or two of exposure). A tungsten-balanced film can be exposed under daylight if a Kodak Wratten 85B filter is used to correct the light. Even if you're not using film, you can get this kind of wrong color if your white balance is set incorrectly. If you manually set your white balance for incandescent light and then take pictures under daylight, you'll end up with the same bluish pictures a film photographer gets when using indoor film in outdoor illumination. 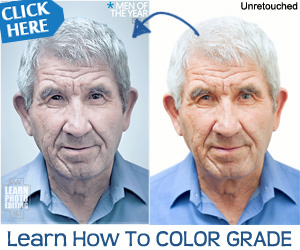 In both cases, Photoshop's Photo Filter adjustment can provide a quick fix. You can also add Wratten 80- and 82-series filters to go the other way, correcting outdoor film (or white balance settings) for incandescent illumination. The Image > Adjustments > Photo Filter dialog box looks like Figure 2.56. Figure 2.56. The Photo Filter dialog box has 20 different color filters from which to choose. You can choose any of 18 different filters, or click the color patch in the dialog box and select a custom hue from Photoshop's Color Picker. 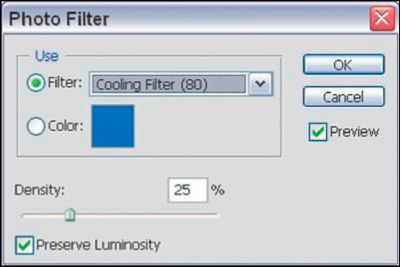 You can also specify the degree of density for the filter (increasing or decreasing the effect) and direct Photoshop to change only the color, while preserving the brightness of the original image. Figure 2.57 shows an action picture taken under incandescent illumination, and then corrected using Photoshop's 80-series Photo Filter. While I think Photoshop's traditional color correction techniques (described more completely in Chapter 6) are the most versatile, you can have some fun with this new Photo Filter capability. Figure 8.20. Use two gradients to create a split-filter effect in Photoshop.